Thanks to the folks at Detroit, Michigan-based Ideal Shield for the shout-out in their April 11, 2011, blog post: 'Protecting People and Your Property'! They note that with summer on its way, putting a protection system in place to keep vehicles away from customers and employees is all the more important. Warm weather means more people outside—sidewalk sales, outdoor dining, etc.—which means greater exposure to vehicles and parking areas. 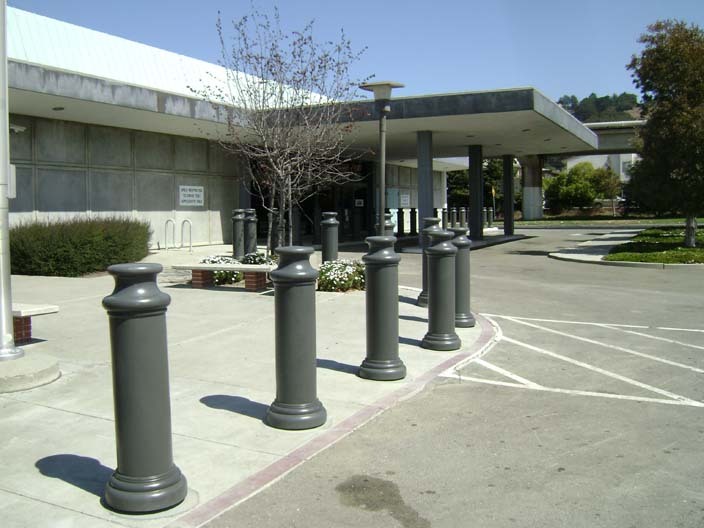 "There are many types of barriers that can be erected to prevent accidents from happening, such as bollard posts, large planters, or other architectural items that actually enhance your business's appearance while providing that necessary layer of protection," says the company.